Today however, there are millions of people making money online by working full-time, and even those who are making over 7-figures a year easily. Whether you want to make money online full-time, or make some extra cash in your spare time, there are hundreds of websites online that give you that opportunity. The best part is, you can leverage talents you already have from graphic design, writing, cleaning, driving, language teaching, and hundreds of others to make more money. I’ve distilled down the 13 best websites you can use to make more money in this new online economy. Uber, as many of you may already know, provides on-demand transporation service. If you have a car, and can follow the training guidelines of Uber, you can start making money as a driver. Apply to become an Uber driver here. Another great platform for finding great work. 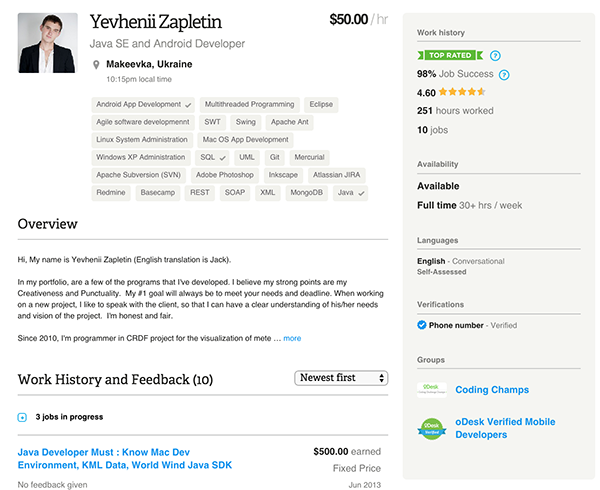 PeoplePerHour is not as sophisticated as Upwork, nor as large of a marketplace, but it’s a great addition to apply for short to long-term projects. Never hurts to have more options! 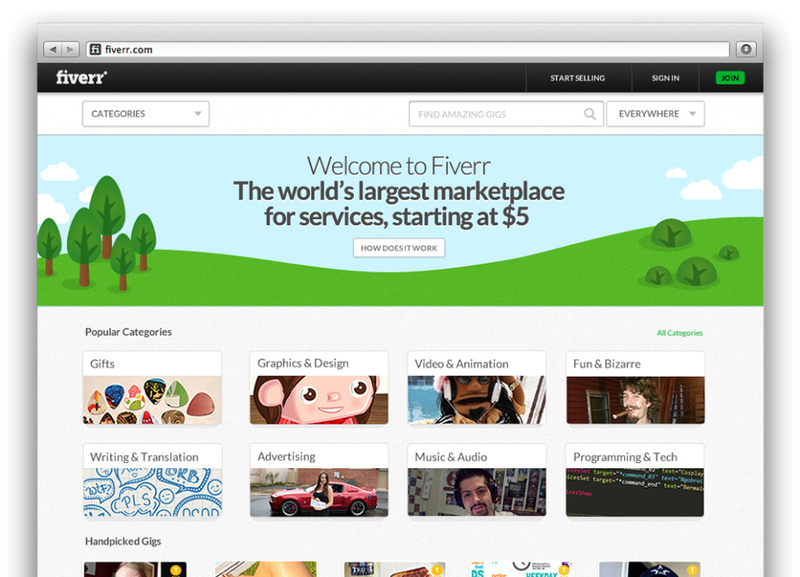 Fiverr is an online marketplace well known for providing professional services starting at $5. You can sell services such as video & animation, writing, programming, and many more. It’s mostly used for smaller gigs, so you won’t need to spend days working on projects before getting paid. Click here to sign up on Fiverr to start selling your services. 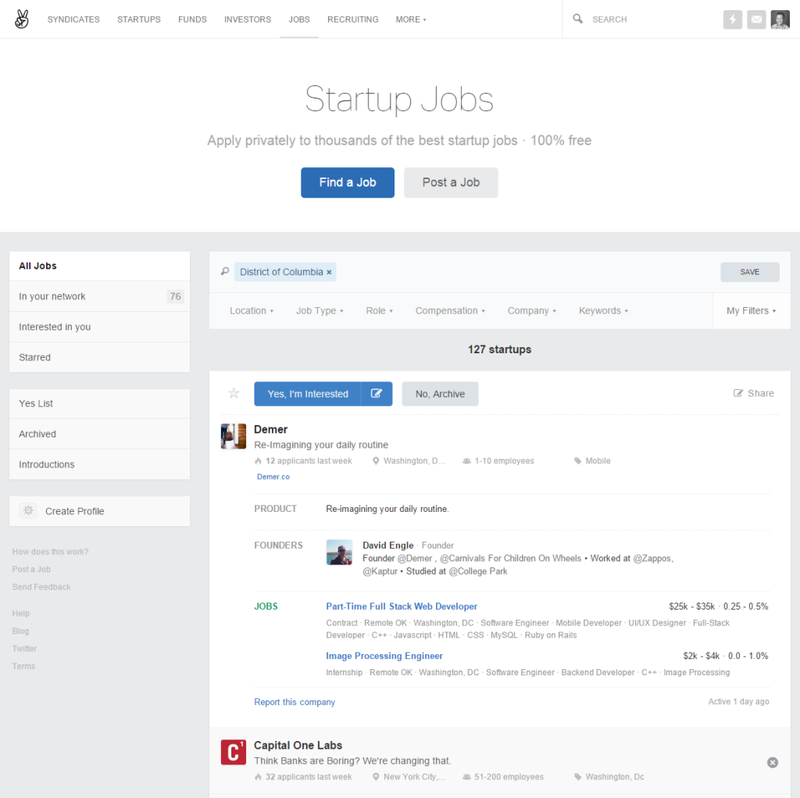 Upwork is the product upon the merger of Elance and oDesk, the two biggest freelance marketplaces online. Like Fiverr, you can sign up to start working on almost anything there from personal assistance, programming, lead generation, and much more. Upwork is often used for longer-term projects, and you can expect to be building a longer relationship with clients through the platform. Angel.co is the largest marketplace for investors to invest in startups around the world. Although it’s well known for connecting startups and investors, those of you looking for work opportunity can creatively leverage Angel to connect with startups. You can find anything from full-time, part-time, and contract work, sometimes remotely. I have personally used to win consulting offers from startups, and many others have as well. Rype is the new, most personalized way to learn a language through coaching. They customize your language lessons based on your needs, preferences, and goals, while having personalized packages to choose from, including The Starter Package for beginners, The Traveller Package for travellers, and Rype Club for busy or on-going learners. If you have experience teaching a language, and enjoy meeting fellow language lovers around the world, Rype is a great platform to teach. You can apply tobecome a Rype Coach here. 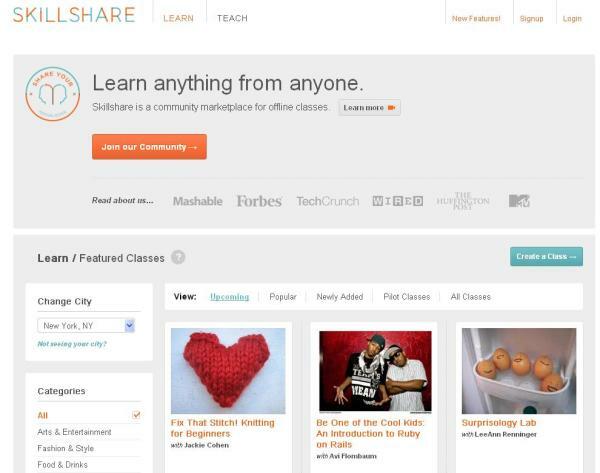 Skillshare is an online learning platform where you can learn anything from anyone. They have classes that teach you everything from how to use Photoshop to how to start your own fashion brand from scratch. Since Skillshare is a monthly membership platform, teachers will be distributed their payment depending on the engagement and number of students enrolled in your classes. Teach a class on Skillshare by clicking here. 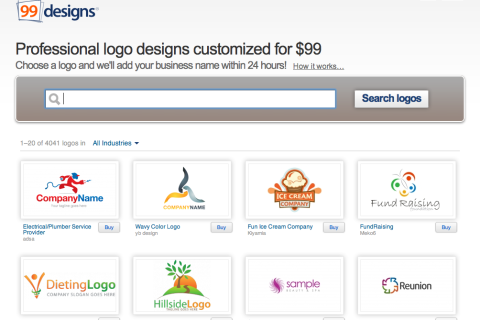 99Designs is a designer marketplace for logo design, t-shirt design, mobile app design, and more. Dozens to hundreds of designers compete for projects online and the best work is chosen by the buyer. Although it’s a great benefit add for the buyer side due to optionality and abundance of choice, it may not always work to your favor as a designer due to the high competition level. 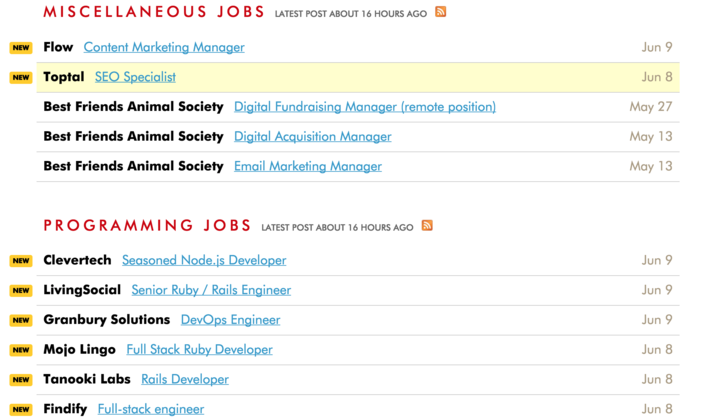 Weworkremotely is a job board created by 37Signals, now known asBasecamp. It’s a place where companies post remote working opportunities, where you can work anywhere around the world. It’s mainly focused on full-time work, but you can often find part-time work as well. 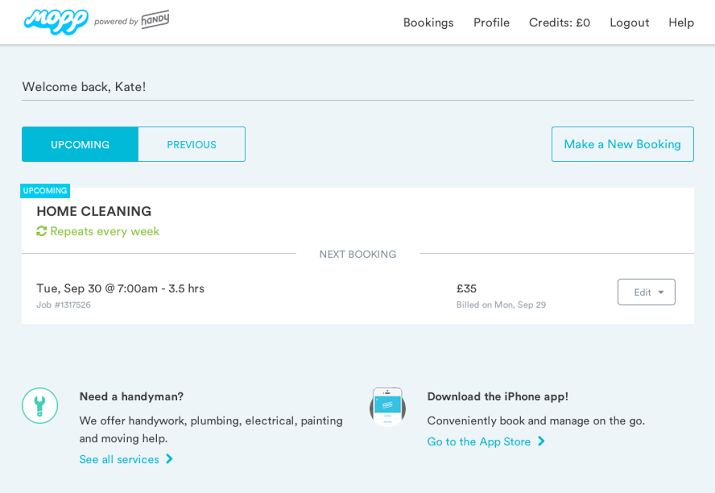 Handy is the uber for professional home services. 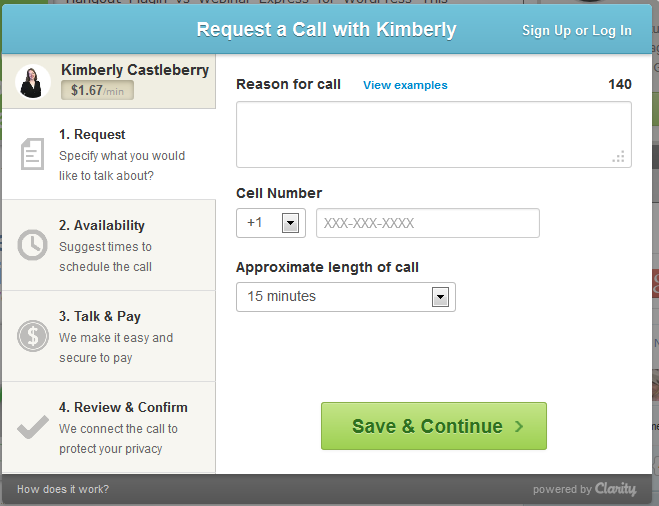 They provide on-demand services from cleaning, home repairs, delivery, and many more. Given their recent International expansion, they’re located in Canada, USA, UK, and set to expand further in the near future.Apply to become a Handy Professional here. If you have an expertise in a particular topic, you can provide advice to entrepreneurs, while getting paid by the minute. Clarity has topics from raising money, marketing, product, design, and almost every aspect that a normal entrepreneur deals with. If you think you have the chops, then apply here to become a Clarity expert. 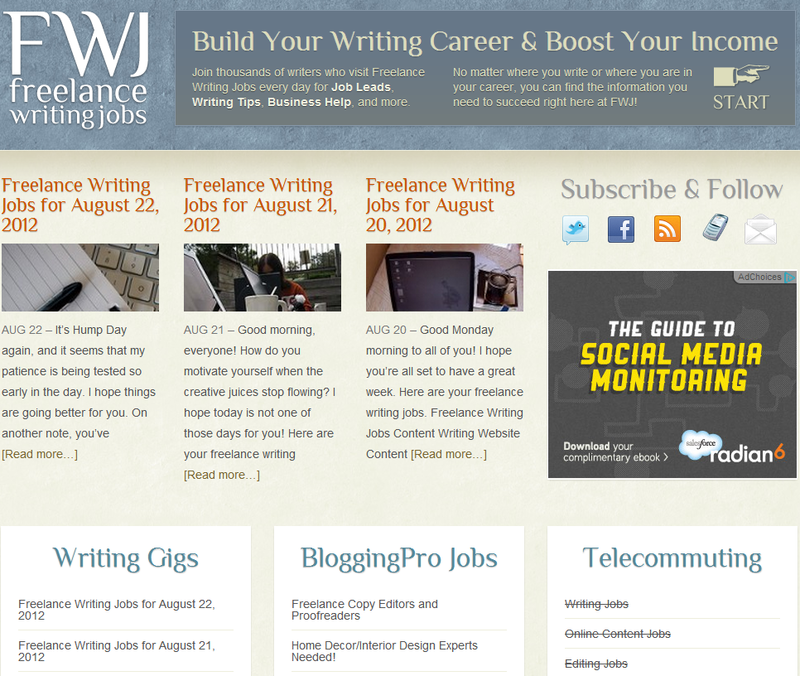 If you’re a talented writer and looking for extra gigs online, Freelance Writing Gigs is the place to go. Everyday, the website updates the website with new gigs that are available for grabs. All you have to do is prove your writing chops, and you could be well on your way to make a few extra hundred dollars per week. Are there any websites that you’ve used before to make extra cash? I’d love to hear it below! 6 Comments on "Best 12 Websites to Earn Extra Cash in your Spare time"
life to listen news on Television, so I only use the web for that reason, and take the hottest news. Hey Flossie, Thanks for commenting. Do join our Newsletter. Hey Rachele, Thanks and make sure you join our Newsletter too.